Description: Project Elephant is a five-piece alternative music act from Stockholm, Sweden described as melancholic and energetic indie rock with rough edges. The group formed in 2010 and has since signed with One Manager in August 2015. This year the band launched a brand new single "Spaceships". According to the band it is a mix of raw energy and enchanting melodies. Project Elephant consist of Christoffer Stolpe (lead vocals & guitar); Simon Svensson (lead vocals & bass): Sebastian Lindahl (guitar & vocals); Oliver Stolpe (keys & vocals) and Johan Svenlert (drums & percussion). Dianna shares this exclusive BEACH CORNER interview with Project Elephant via Skype from Stockholm, Sweden. The band discuss their music and latest release. BEACH CORNER is available ON DEMAND, anytime, anywhere on any device from our Beach BOOSTER Radio Podcast Page. Beach BOOSTER Radio is Wasaga Beach's truly local radio! 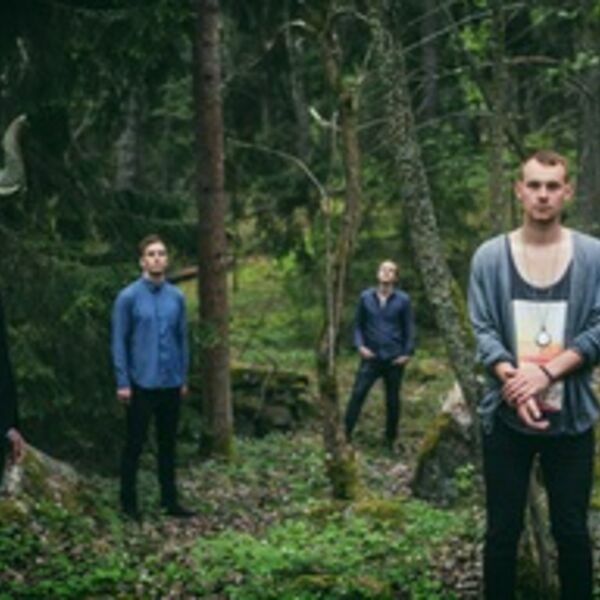 Project Elephant is a five-piece alternative music act from Stockholm, Sweden described as melancholic and energetic indie rock with rough edges. The group formed in 2010 and has since signed with One Manager in August 2015. This year the band launched a brand new single "Spaceships". According to the band it is a mix of raw energy and enchanting melodies. Project Elephant consist of Christoffer Stolpe (lead vocals & guitar); Simon Svensson (lead vocals & bass): Sebastian Lindahl (guitar & vocals); Oliver Stolpe (keys & vocals) and Johan Svenlert (drums & percussion). Dianna shares this exclusive BEACH CORNER interview with Project Elephant via Skype from Stockholm, Sweden. The band discuss their music and latest release. BEACH CORNER is available ON DEMAND, anytime, anywhere on any device from our Beach BOOSTER Radio Podcast Page. Beach BOOSTER Radio is Wasaga Beach's truly local radio!